As you can imagine with Christmas looming, I knew that my 6 month old was going to have some trouble settling to sleep with all the hussle and bussle. So when I was sent the sound clips from Fade away, I was a little relieved. I had requested 2 sounds car ride sounds (baby sleep sounds)and thunder storm sounds (nature sleep sounds). I tried both of these sounds in the same day. I had taken my little boy up stairs to sleep and he had been stirring for about 15 mins. I played the car ride sounds and within 10 mons he was asleep and slept for an hour. The same then applied to the thunder storm sounds. Honestly I love the sounds and I am going to put them onto his mobile. The one thing I loved about the sounds are that they slowly work their way into silence. Alot of clips that you listen to on YouTube or online is that they either just stop and your sat in silence all of a sudden or they play on repeat for over and over. These sound clips are an hour long (60 mins) and are so realistic. You are able to hear the sound of someone taking the hand break off and if you listened to it with your eyes shut you can imagine driving along. I played this sound track as loud as I could as my phone has a very quiet speaker. However, it is recommended to play the clip at a level that will resemble being in a car. 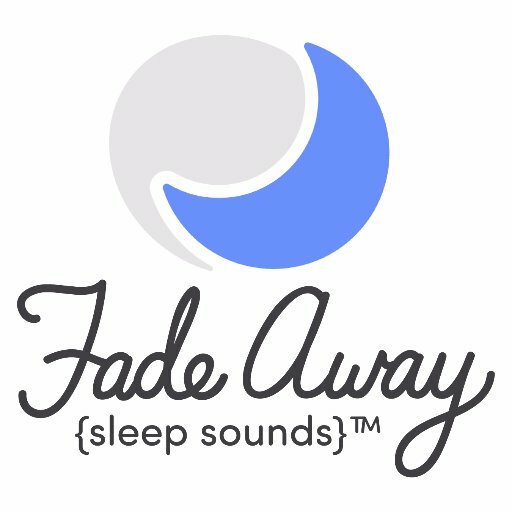 The sleep sounds are a really good price and there are even bundles available which are a really good value for money. So go ahead and buy your tracks from Fade away sleep sounds!! If you buy or have brought these sleep sounds please comment your thoughts below! !